On December 19, 2012 By Andrea Chalfin News Dir. 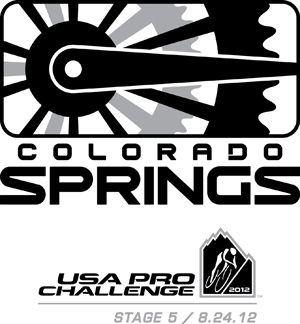 Colorado Springs is not along the route for the 2013 USA Pro Challenge cycling race. 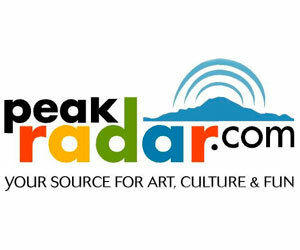 The city has hosted stages the past two years, but as with the rest of Southern Colorado, is not among the 2013 planned stages. On October 19, 2012 By Andrea Chalfin News Dir. Colorado’s unemployment rate ticked down two-tenths of a percent last month, to 8 percent…The USA Pro Challenge cycling race brought nearly 100 million dollars into the state. The USA Pro Challenge cycling race brought nearly 100 million dollars in to the state. The final of the USA Pro Challenge came down to the wire yesterday in Denver. In the end, American cyclist Christian Vande Velde won the seven-day stage race beating out two other Americans by mere seconds. Bente Birkeland has more. 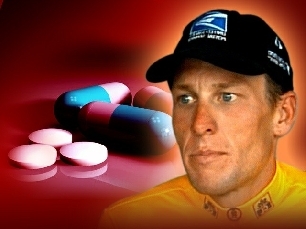 Cyclists were about an hour ahead of schedule today as they rode into Colorado Springs on the 5th stage of the USA Pro Challenge…Colorado Highway 67 between Florence and Wetmore has reopened…Colorado health officials are reporting 12 people hospitalized for West Nile virus. Cyclists were about an hour ahead of schedule today as they rode into Colorado Springs on the 5th leg of the USA Pro Challenge. KRCC’s Andrea Chalfin was along the circuit route, and has this report. On August 23, 2012 By Andrea Chalfin News Dir. For seven days across Colorado, transportation is interrupted, delayed and detoured by the USA Pro Challenge. Major highways are closed, and cities like Aspen shut down streets and intersections for the event. For the agencies responsible, like the Colorado Department of Transportation, it’s the culmination of months of planning. Racers with the USA Pro Challenge roared down Independence Pass yesterday at speeds of around 60 miles an hour before finishing in downtown Aspen. It was the end of a grueling 130-mile run from Gunnison. A Colorado rider took the winning spot in the race leg. Aspen Public Radio’s Luke Runyon has this recap. On August 21, 2012 By Andrea Chalfin News Dir. Colorado Springs Mayor Steve Bach and his staff addressed city layoffs and community development today at his monthly media conference…Federal officials say a 22-acre marijuana farm was discovered by firefighters battling the Waldo Canyon blaze…More Colorado layoffs have been announced by wind turbine maker Vestas…Stage Two of the USA Pro Cycling Challenge Race started in Montrose this morning. More than 120 of the world’s top cyclists sprinted into downtown Telluride to wrap up the first stage of the USA Pro Challenge Monday afternoon. Bente Birkeland has more on the winner. Communities across the state are getting ready to welcome the top cyclists in the world for the second annual USA Pro Challenge, dubbed America’s Race. The cycling race begins today in Durango where Bente Birkeland reports many locals are excited, but also uncertain, whether it’ll mean a boost to businesses. Communities across the state are gearing up for the second annual USA Pro Challenge cycling race next week. 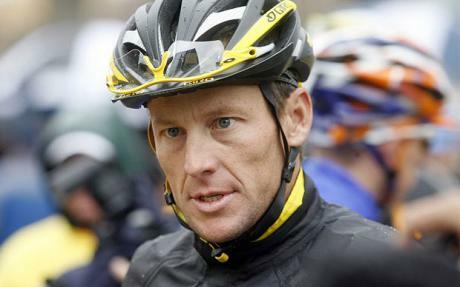 The race will bring some of the biggest names in cycling to compete in Colorado. Bente Birkeland sat down with Shawn Hunter, the CEO of the Pro Challenge to talk about this year’s race. On July 12, 2012 By Andrea Chalfin News Dir. The large hole that has shut down traffic on Highway 24 northwest of Leadville could affect plans for upcoming bike races, including the ProCycling Challenge. 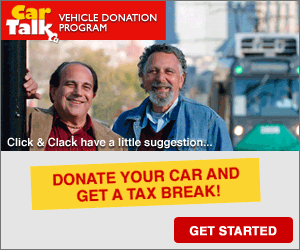 Aspen Public Radio’s Luke Runyon reports. 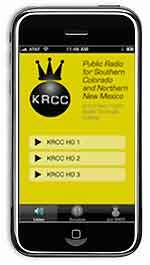 Both Aspen Public Radio and KRCC are members of Rocky Mountain Community Radio. On April 23, 2012 By Andrea Chalfin News Dir. On April 4, 2012 By Andrea Chalfin News Dir. Colorado officials monitoring a prescribed burn apparently didn’t request updated weather forecasts for the area for three days before it erupted into a deadly wildfire…The USA Pro Cycling Challenge has released the routes for this year’s bike race, including Stage 5 in Colorado Springs.